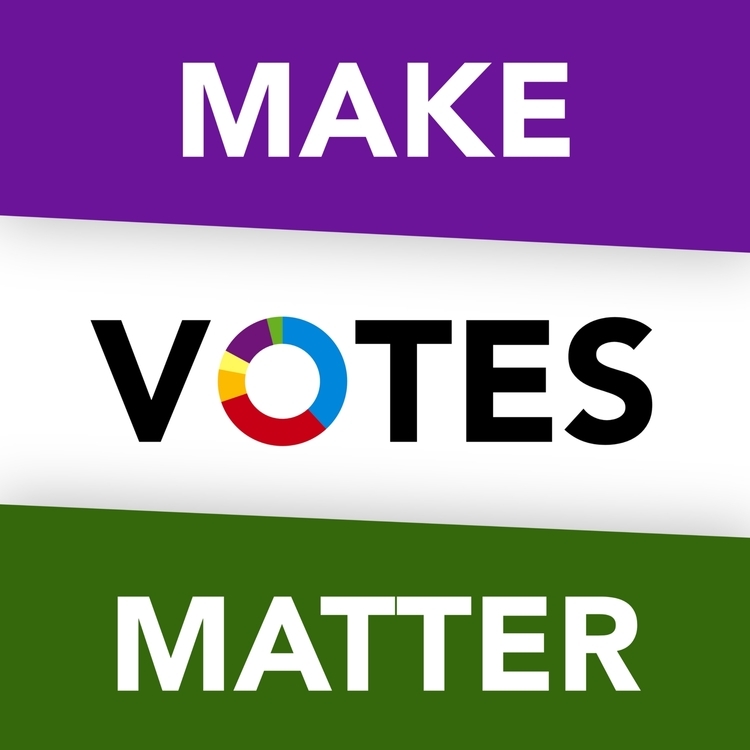 Come along to get an update from the local group leader of Make Votes Matter on how the campaign for reform to our electoral voting system is going. Find out about why Make Votes Matter think a change to PR will change Britain for the better in many ways. Grab a drink from the Koffie Pot, then join us in the Garden Room for a 7.30pm start.